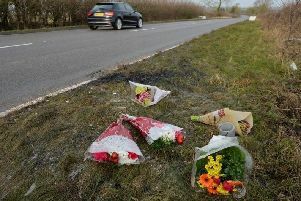 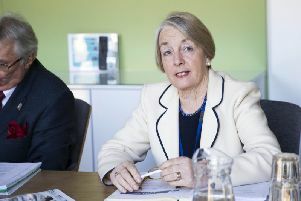 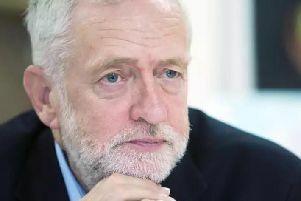 Three people who died in a high-speed crash between Corby and Market Harborough earlier this year weren’t wearing seatbelts, a coroner heard. 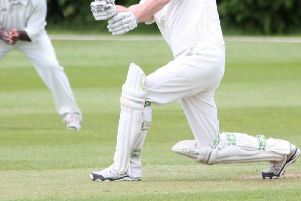 A Northamptonshire Cricket League match was cancelled over the weekend after a fist fight reportedly broke out among players. 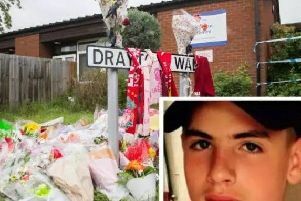 A boy has pleaded not guilty to the murder of Rothwell teenager Louis-Ryan Menezes. 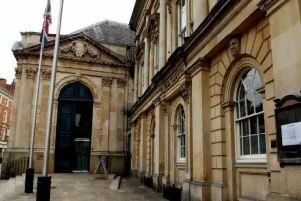 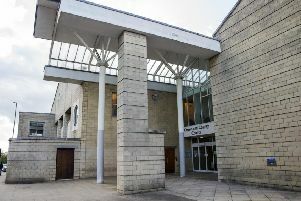 A fraudster who stole more than £27,000 from the Kettering firm where he worked by fiddling with colleagues’ expense claims has been spared jail. 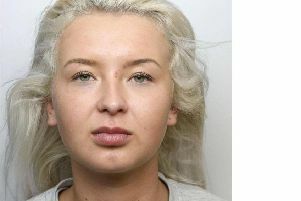 The woman behind the wheel in a Wellingborough drive-by shooting posed for “celebratory photos” after making a getaway. 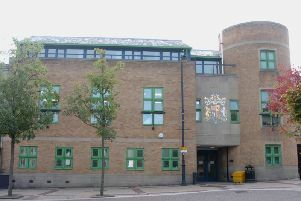 An innocent Wellingborough teenager was shot in the leg with a shotgun afer being mistaken for a gang member. 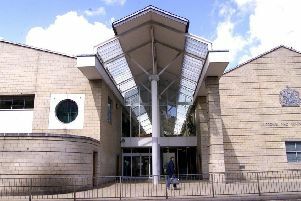 Four men have appeared in Northampton Crown Court charged with the murder of a Kettering man. 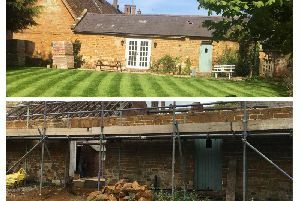 A Northamptonshire builder has been ordered to pay back over £70,000 after "trashing" a homeowner's barn and leaving his garden like "a pile of bricks". 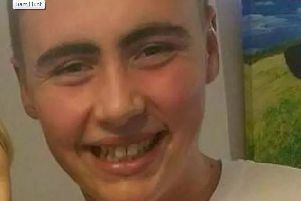 Northampton teenager Liam Hunt died from five stab wounds, including a cut to his neck that was seven centimetres deep, a court has heard. 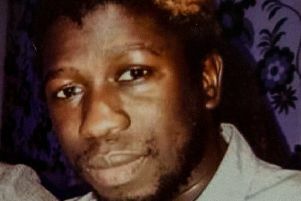 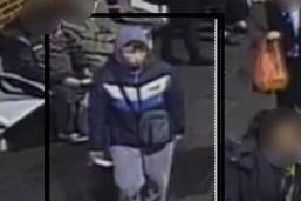 A man is wanted by police in connection with a racially-aggravated assault where a woman was verbally abused and spat on. 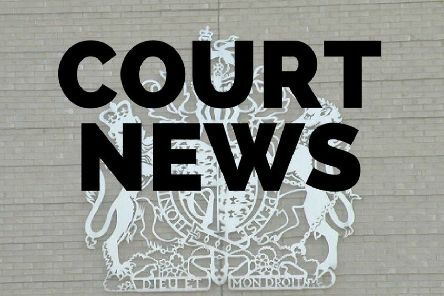 A Northampton man who helped launder over £1.2million stolen from bank accounts has been sentenced in court. 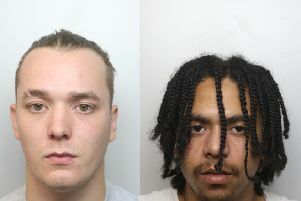 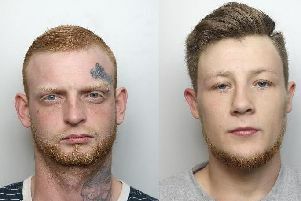 Three men have been arrested in connection with an incident in Northampton in which a family of four were assaulted and sent to hospital. 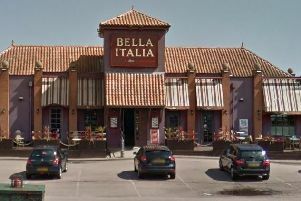 A family of four were assaulted and racially abused in a "deplorable" attack in Northampton last night.